DRV, the German Travel Association, chose Lisbon to host its congress in 2015. The application had been made by APAVT - Portuguese Association of Travel and Tourism Agencies. 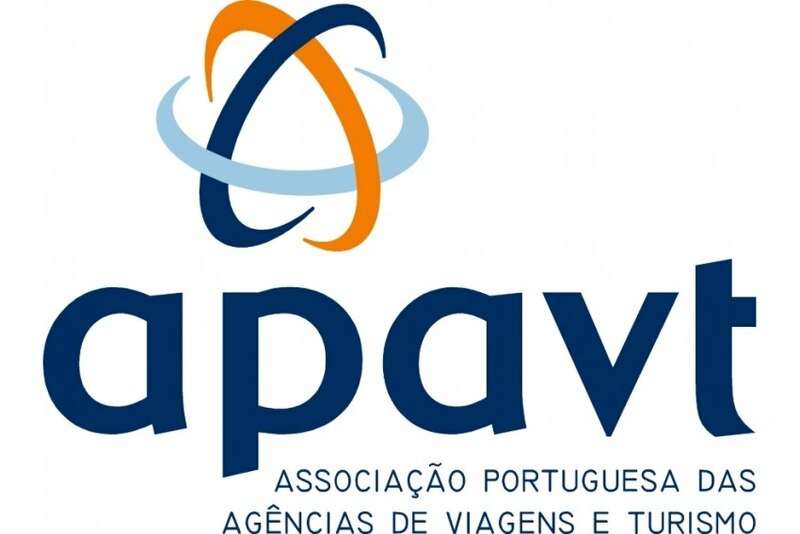 Pedro Costa Ferreira, APAVT’s President, says that hosting this congress is the result of a combined effort between the Portuguese tourism industry, according to the association’s press release. Involved in this cooperation are Associação de Turismo de Lisboa (ATL), Turismo de Portugal, TAP Portugal, the association Feel Portugal, Sana Hotels, Dom Pedro, Pestana, Tivoli, Corinthia, Heritage, Vila Galé, CS and Mundial, as well as the regional tourism promotion agencies of Azores, Madeira, Centre of Portugal and the Algarve and also the German-Portuguese Chamber of Commerce and Industry. "All these entities are participating in this initiative, which will be a unique opportunity for the promotion of Portugal in the German market, which is one of the most regular customers of travel agents for booking their vacation and travels," says Pedro Costa Ferreira. He highlights that "without the joint effort of our travel agents, including the Secretary of State of Tourism, it simply would not be possible to carry out an event as demanding as this."